Join us in September and receive training directly from the FreePBX Project managers and the FreePBX Professional Training Staff. 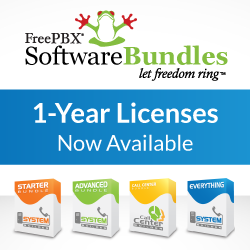 FreePBX has become the most widely deployed Open Source PBX platform in use across the world today. There is no other platform that even approaches its adoption. 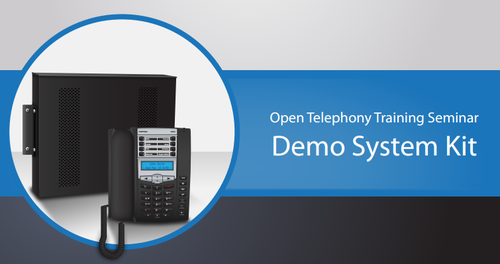 Sharpen your FreePBX skills by attending this session of the Open Telephony Training Seminar. The course is designed for professionals with some prior exposure to Asterisk and FreePBX who wish to expand their knowledge in this aggressive training seminar. This Certified Training provides you with advanced knowledge to administer and build FreePBX based systems including installation, troubleshooting and Telco Issues. 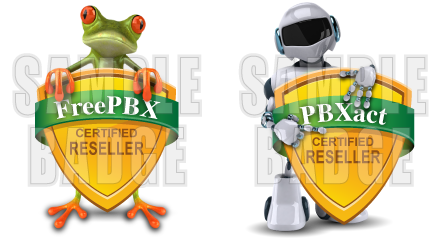 You will also learn about many other aspects of the FreePBX EcoSystem including Phones, TDM Hardware, Third Party and Commercial add-ons to enhance your PBX as well as best practices for marketing and selling Asterisk/FreePBX based solutions. Who should attend: Whether you are deploying a complex phone system or looking for Certification for selling and installing FreePBX or an avid FreePBX enthusiast , this training seminar will teach advanced topics to market, sell, deploy, troubleshoot, customize and administer Asterisk/FreePBX solutions. Asterisk® and Digium® are registered trademarks of Digium, Inc.